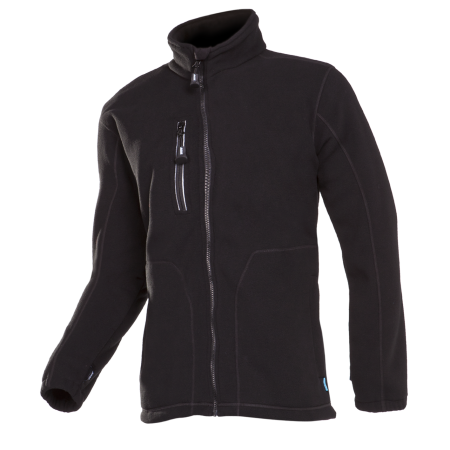 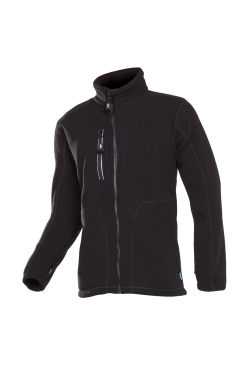 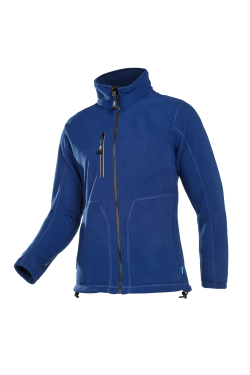 Brave the cold and the wind with our perfect fitting Merida fleece jacket. 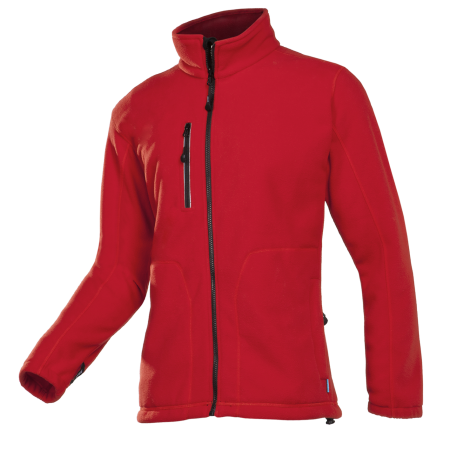 This one-color fleece has a fixed windbreaker lining at the front and at the back. 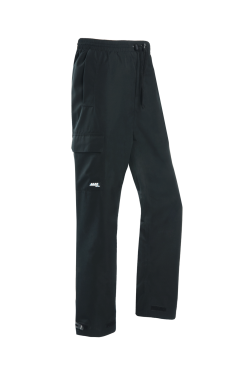 The standing collar, the elastic sleeve ends and the elastic cord in the hem help stop the cutting wind. 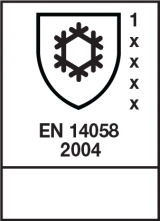 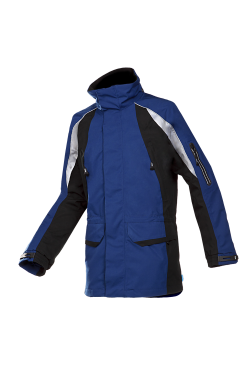 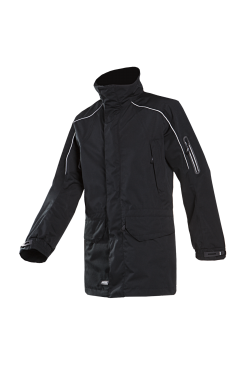 For your comfort, the zipper has chin protection and all zippers, including those of the chest pocket and the two inset pockets, come with long ergonomic zipper pullers. 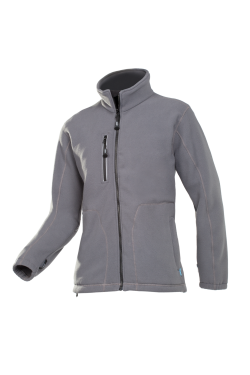 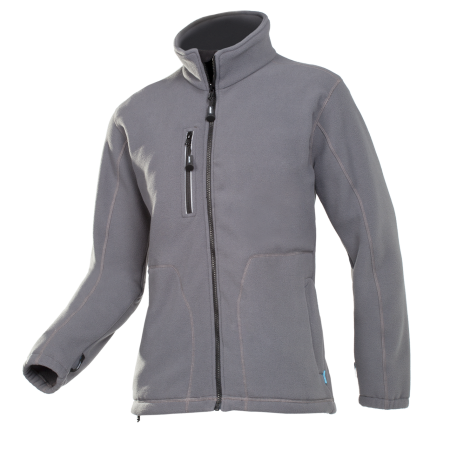 This soft fleece has one handy inner pocket.